“Poor communication” was the reason a man in a domestic violence case was not dealt with by a court for allegedly breaching his bail, the courts service has said. Her Majesty’s Courts and Tribunals Service has carried out an “urgent investigation” in to the incident, where the defendant was able to walk free from court with no action taken for the alleged breach of his bail, because it went past the 24-hour time limit to deal with the case. A solicitor said the case was a result of moving remand and bail hearings out of the county and in to Kidderminster. Currently, those awaiting bail or remand hearings are held overnight in Shropshire and taken to Kidderminster by bus from Telford in the morning. 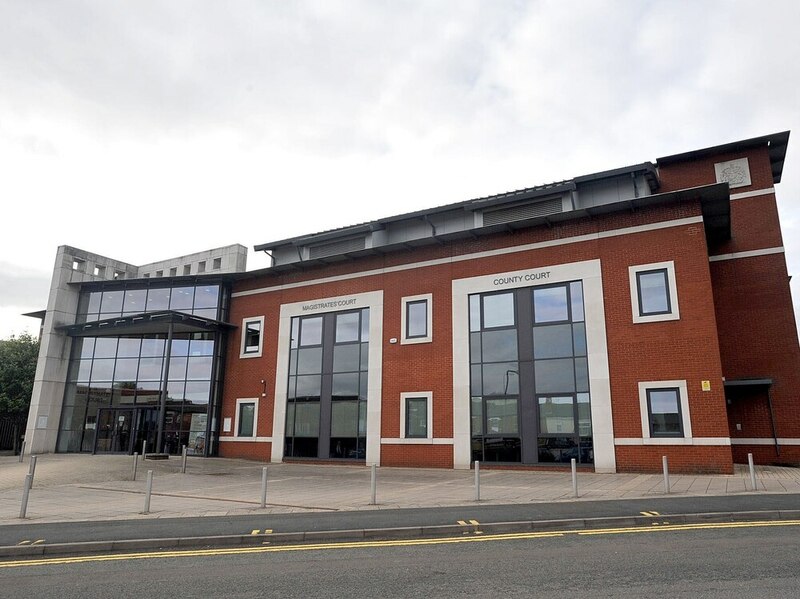 The defendant, who was originally arrested for assault – and at the time had not gone on trial for the offence – was arrested on two separate occasions for breaching his bail and appeared at remand hearings in Kidderminster. The first breach of bail was for assaulting a witness in the case and the second for approaching a witness. However, it has emerged that on his second appearance, in February, the court was not able to deal with his bail offence because he had not been brought before the bench within 24 hours. A spokesman for the courts service confirmed the court had “declined to form an opinion” on the breach of bail because it had been out of time. Now, a HM Courts and Tribunals spokesman has said “poor communication” was responsible, and measures have been taken to make sure there is no repeat. Solicitors based in the area claim that under previous court arrangements where the hearing would have taken place in Telford, the hearing would not have run out of time. The defendant in the recent case was arrested at 9.40am. Under previous arrangements he would have faced a remand hearing the same day at Telford Magistrates Court. However, he was held overnight and taken to Kidderminster for the hearing the next morning, by which time the 24 hour limit had expired. The solicitor, who did not want to be named, said the situation was concerning for both victims and witnesses. He said: "It is not fair on the victim or the defendant. The expectation is people will be brought before the first available court and certainly within 24 hours for any alleged breach. "Because it has been moved from the local court where it was never a problem it now seems to be a recurring issue between certain hours."